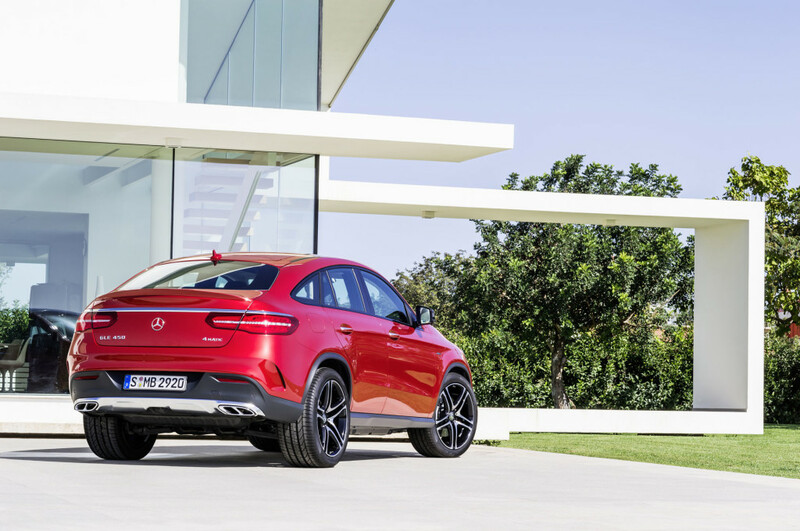 No, that isn’t a BMW X6 you’re seeing above, it’s actually a Mercedes-Benz and it’s an all new model recently added to their portfolio. 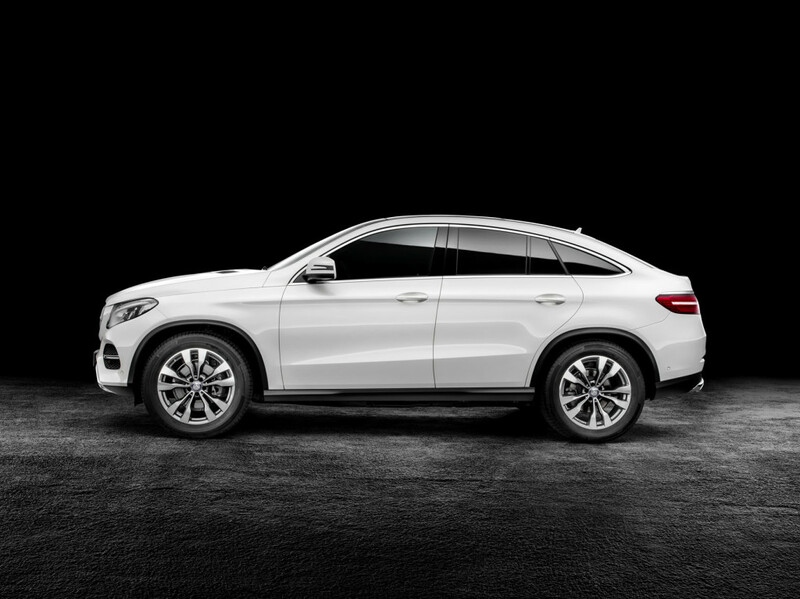 BMW is responsible for creating the odd SUV/CUV/Sedan/Coupe-thing segment and the GLE Coupe takes direct aim at its fellow German rival. 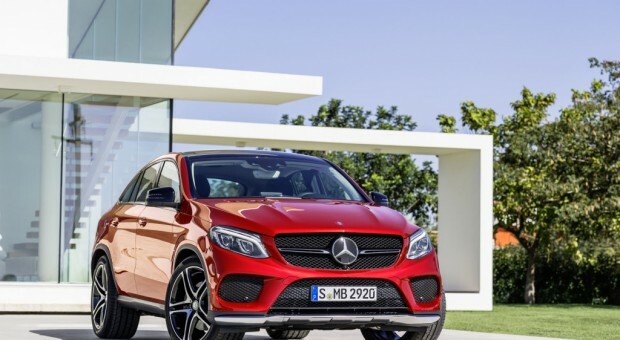 There are no Canadian details out and there likely won’t be for some time, but we do know that the GLE Coupe will get the newly introduced AMG sport treatment. Think BMW’s M-sport or Cadillac’s Vsport. It’s not exactly a full-on AMG, however it sports AMG-like credentials, at least in terms of exterior style. Expected engines will consist of a base 3.0L V6 engine making 258 horsepower and a (likely turbocharged) 367 horsepower making V6 as well. There is no word of a true AMG model being spawned, but if it does, expect a V8 version as well. 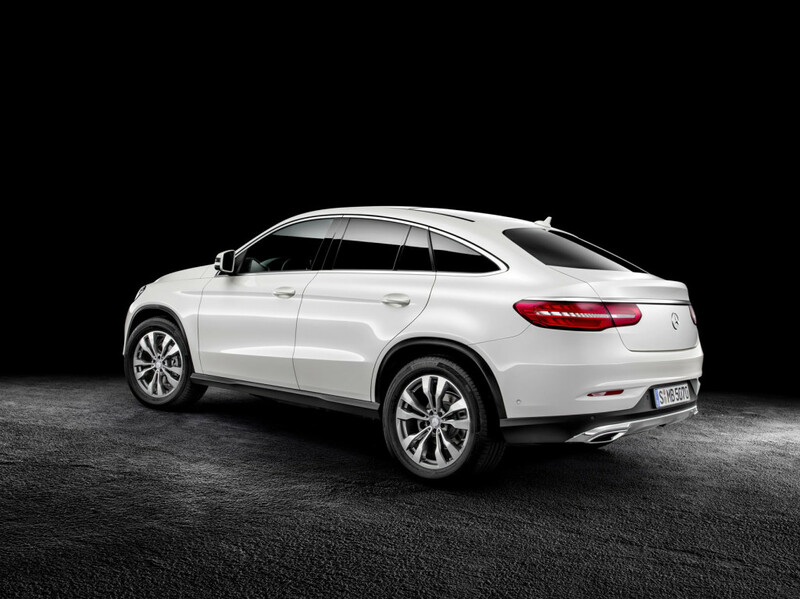 What do you think of the GLE coupe?